1. The well designed tutorial gets the player to believe that there is more "stuff" that has this much attention and care into it. 2. This server uses unique plugins in general. However, this is all for naught. The amount of things available for the player to DO is minuscule. Make a base, mine, and eventually AFK for legendary spawns. The server has very little to do once you've done the basics of MINECRAFT. The server doesn't cash into the fact that it's a Pixelmon server. Eventually once you've done the few things the server actually offers you as content (and not the stuff involved with the community; this is a major difference. ), you'll begin to feel the creep of neverending boredom because all there is to do is catch Legendaries. There are no quests, and the server's community is too small to warrant staying for that specific reason. The server has wasted potential, as seen from that tutorial. Staff is neat, but not special. There are probably Pixelmon servers out there with a more dedicated staff. The amount of care gone into the plugins is easy to notice, from the pocketgames to the tutorial to the Pokebuilder. The builds are nice, and the towns are very detailed. The server in general has a ton of heart behind it and a ton of potential. Thanks for the feedback, we'll be sure to address the issues soon. Such as implementing quests. 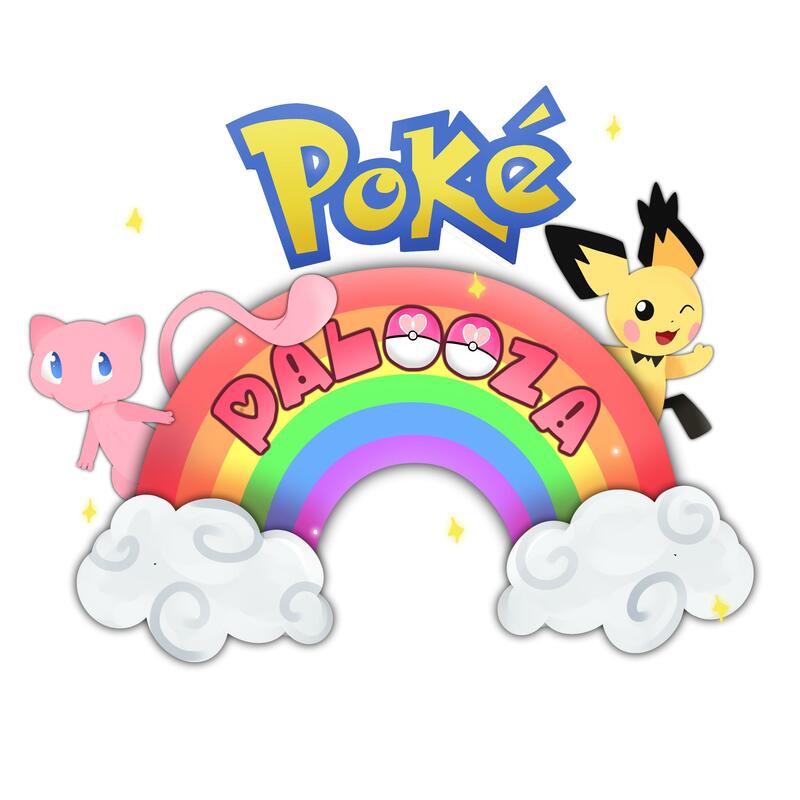 - 18 Apr 2019 13:04 #204223 The pokepaloza server is unique but somewhat limited. The server is great for anyone that has Minecraft but doesn't really know pixelmon. It has a short tutorial that is easy to understand and the server is more or less Minecraft with pokemon in it. The only dedicated buildings for the server are at spawn. This gives new players a place to start from, where they can buy materials and items to get started. The server has many plugins that don't change the server too much. You don't need to know what every plugin does and how to use them. If you do use them they make the game much easier. This server not only supports land claiming, but it also supports homes giving the player a waypoint to jump to and land that can't be griefed. However, the server does have its downsides. Due to the fact that the server is basically Minecraft with pokemon, there is no story aside from the tutorial. The towns that have been made by the builders are mostly for aesthetics and the only functional purpose they have are the gyms. There are also occasionally minor bugs and glitches that take much longer to fix than other servers. Although they are usually very minor, they can make the server seem worse than it actually is. Overall this server is a good server that has a lot of unused potential that could be seen in the future.